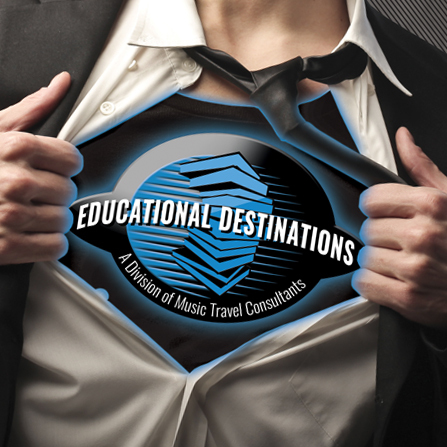 When searching for any travel company, please use these Educational Destinations Standards as your benchmarks for safety, convenience and a successful trip. If you have questions, please call 800.616.1112. At Educational Destinations, each program is custom-designed to meet the group's wishes, and, best of all, there are no hidden costs. Simply fill out the form below to receive a hassle-free quote. Even if you decide not to travel with Educational Destinations, be sure to use this Travel Standards Checklist PDF when searching for a travel provider so you and your group may have a safe and worry-free experience.